Different countries use different analog television encoding standards. If you record your video in the United States using an NTSC camcorder, people in Europe will most likely be unable to watch it on their VCRs. Also, a DVD recorded in the NTSC format cannot be played on a DVD player that supports only the PAL format. So what’s the difference between these formats? NTSC (National Television System Committee) is a Color TV standard for the United States, Canada, Japan, and other countries of North and South America and Asia. To resolve the incompatibility problem of the NTSC and PAL video formats, it’s best to use software that can change PAL to NTSC and vice versa. Movavi Video Converter offers just what you are looking for! Our convenient NTSC-to-PAL converter will allow you to transfer between these formats. Just download the appropriate version of the software for Windows or Mac and follow the steps below. 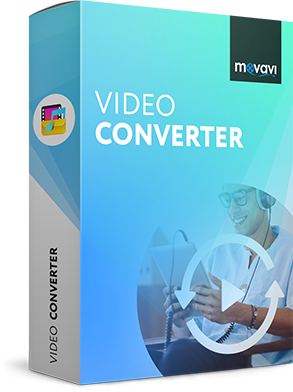 Download the Movavi video-converting software. After the download is complete, run the installation file and follow the on-screen instructions. Start Movavi Video Converter. Hit the Add Media button, then choose Add DVD, and click Open DVD. Locate the VIDEO_TS folder on the DVD to add the DVD video files that you want to convert to the program. Open the Video tab and go to the DVD-Compatible Video category. There, you can choose any of the available PAL or NTSC presets. Click the Folder icon next to the Save to field to specify the target folder to save your converted files, then click Convert. 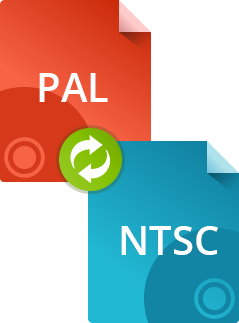 Conversion between PAL and NTSC couldn't be simpler! If you use Windows and want to burn your PAL or NTSC videos to a DVD right after conversion, use Movavi Video Suite for Windows. This comprehensive software package will help you with these and many other video processing needs. In addition to Movavi Video Converter, the suite contains a DVD-burning module and tools for video editing, splitting, screen capturing, and more. Download Movavi Video Suite and see how easy it is to create, convert, and burn videos all in one go. With Movavi Video Suite installed, you need only to insert a writable DVD into your DVD drive and click Burn Disc to make a DVD from your files. 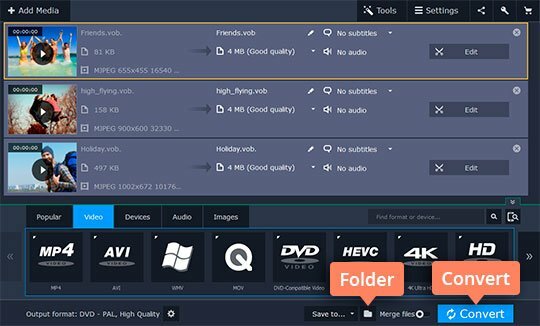 As you've already selected a DVD-compatible preset in Movavi Video Converter, there is no need for the videos to be re-encoded into the DVD format, so writing the videos to DVD will only take a few minutes. * There's also a format called SECAM (Sequentiel couleur avec memoire, French for “sequential color with memory”). France, most countries of Eastern Europe, many Asian and some African countries broadcast in SECAM. Some SECAM countries are currently switching to PAL and broadcasting in both the PAL and SECAM formats.